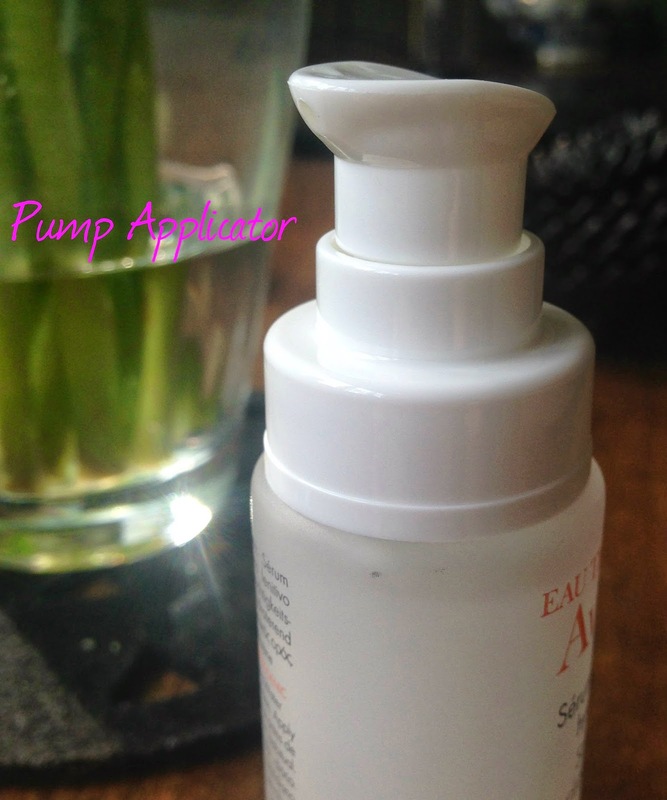 The Avene Soothing Hydrating Serum* is my first foray into Avene as a brand and going on first impressions alone, I think it's probably a good introduction to the cult French Pharmacy skincare brand. 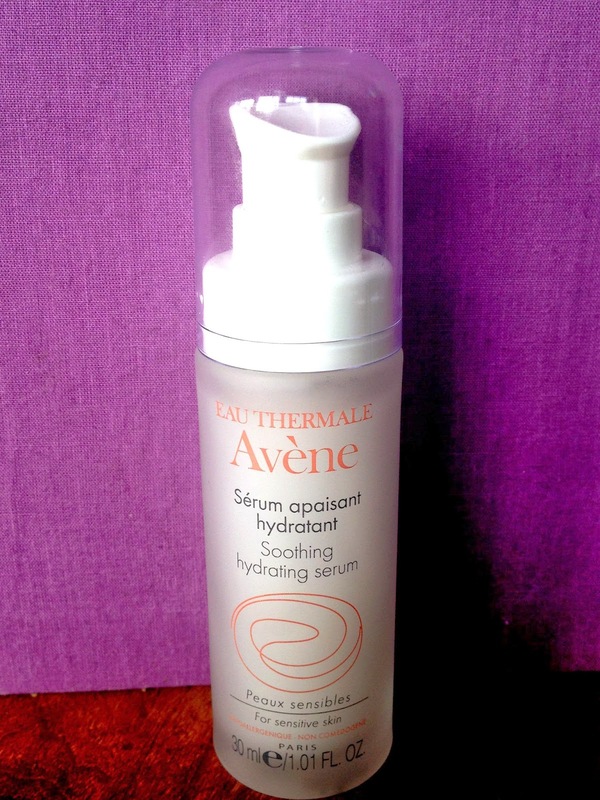 Developed for sensitive skin, this serum contains a high concentration of Avene Thermal Spring Water (which is available to buy as a spray) and therefore is extremely soothing and anti-irritating. The serum features a patented liposome delivery system that basically means that the concentrated thermal spring water is released slowly to keep skin hydrated for longer. Not bad. The Soothing Hydrating Serum also contains Glycerin which is known for its intense moisturising and comforting properties. In terms of texture, the serum is quite thick and gel like and sinks into the skin pretty quickly, leaving things feeling soft and even a bit velvety which is always nice! As expected, the fragrance of this is barely there but ever so slightly baby-powder-esque which only adds to the soothing, comforting factor of the serum. As I only received this a few days ago, I can't comment on effects of long term use but I can certainly say that first impressions count and this product has impressed me. As a side note, the Soothing Hydrating Serum provides a good base for foundation as I discovered last night having used it under my Nars Sheer Glow. 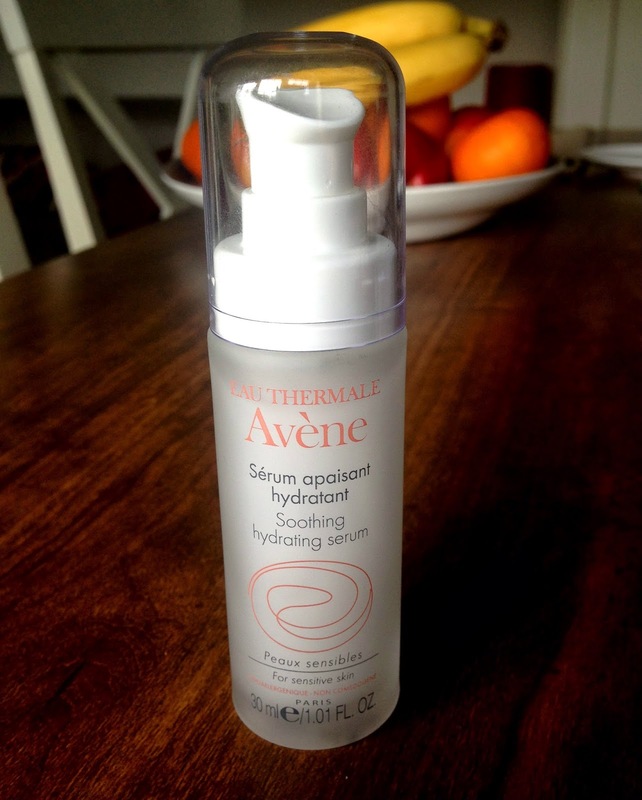 You can find Avene Soothing Hydrating Serum online at Escentual where it is currently on sale for £12.75 instead of £17.00 so it's a great time to try it out for yourself! If you're a French Pharmacy lover like me, definitely pay a visit to Escentual as for the month of March they are offering up to 1/3 off French Pharmacy brands.